Sol -5 : Go go gadget Martian Geologist! September 9, 2012 7:38 pm / 2 Comments on Sol -5 : Go go gadget Martian Geologist! I just spent several hours doing research for a project that April and I hope to make sample collection and testing in isolation easier for geologists on Mars and the Moon. 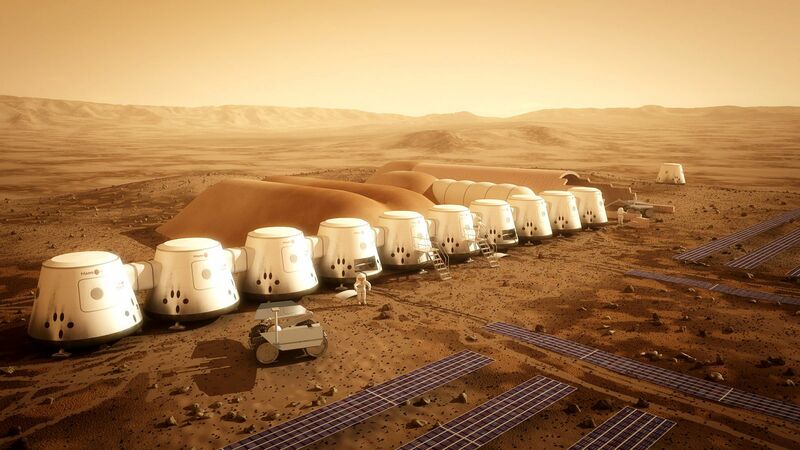 We are hoping to have a research proposal ready by the end of September for submission to the guys and gals running the Mars Society’s Mars Desert Research Station. We would like to design a container for the collection of individual rock samples that is airtight which could be stored inside a habitation module. These containers could then be opened within isolation glove boxes to be prepared for testing in attached equipment all kept isolated, if necessary. The kicker is that the containers have to be easily transported in a quantity that makes it useful to Planetary field geologists, plus the desktop apparatus must be as light a possible and fit in a relativity small space. The image of the Curiosity rover with its wheels removed comes to mind for the laboratory. I will have to double check to see if all the required instruments are on board. I would imagine they have been miniaturized to the max. Put her guts on a table with an isolation chamber and a storage area for samples under isolation and I think we have the idea.